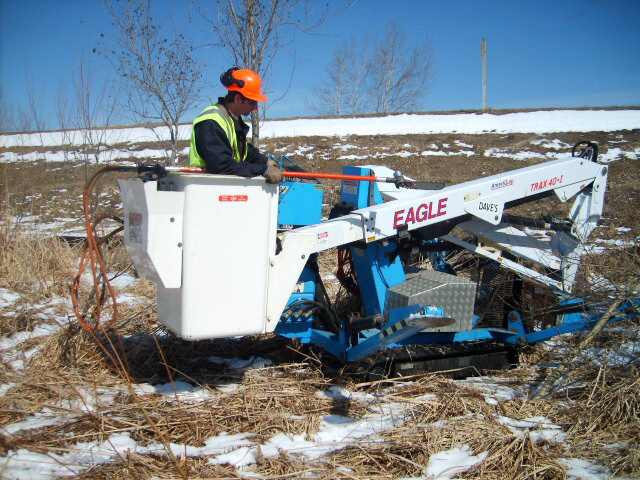 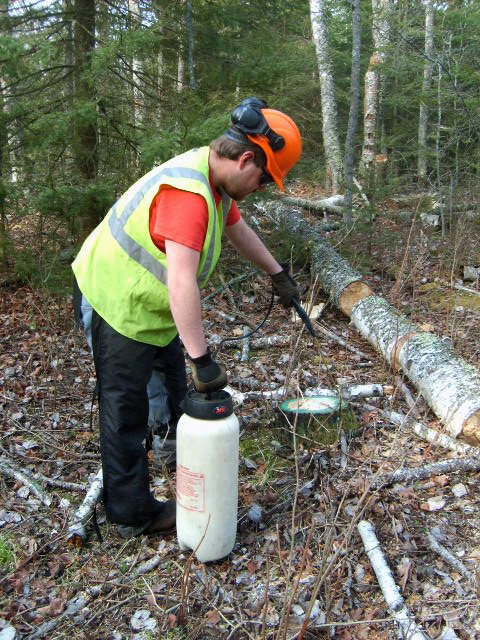 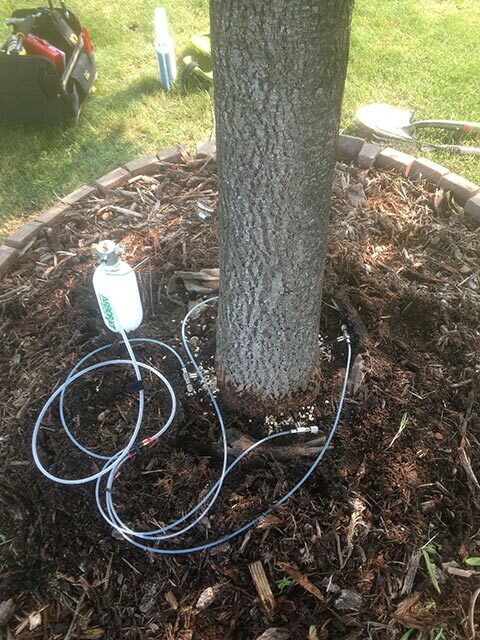 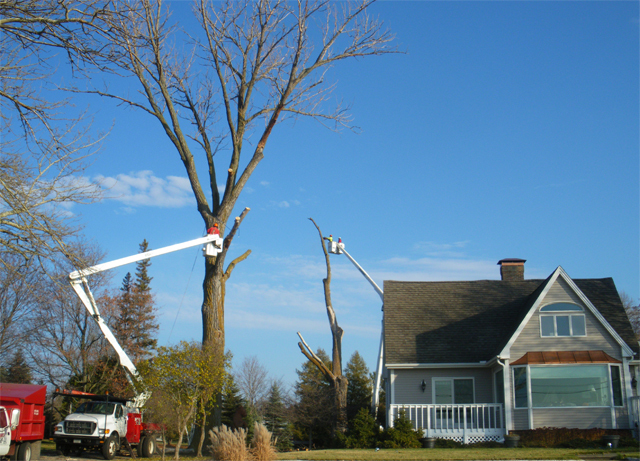 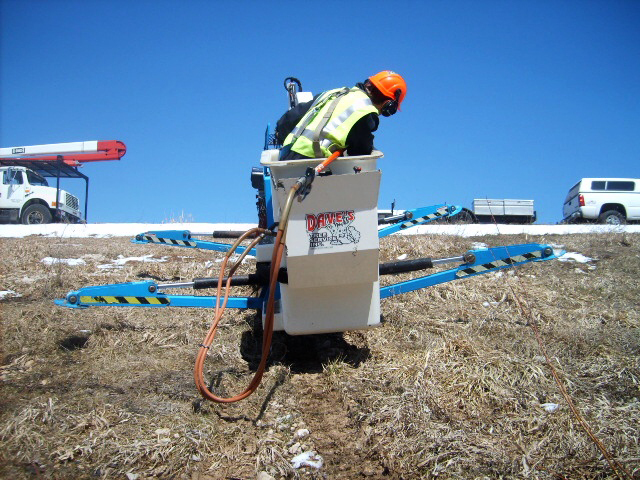 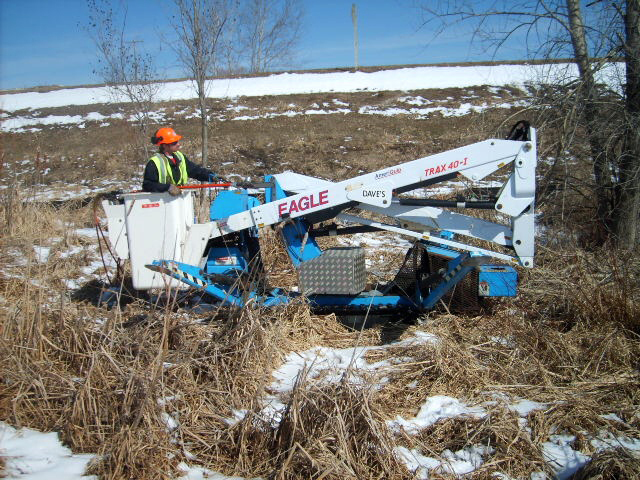 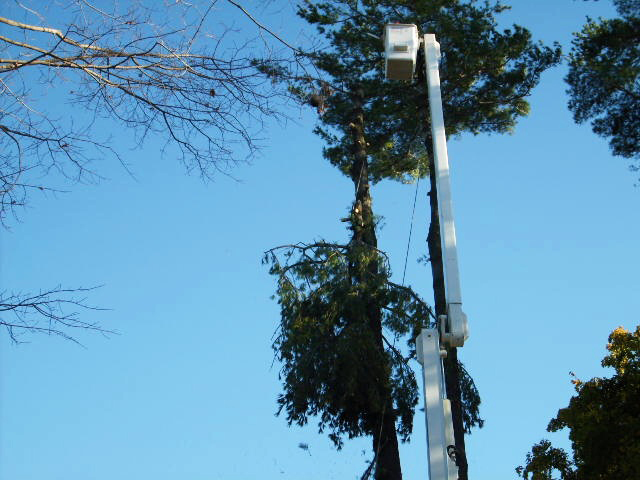 Whether trimming large trees, applying fertilizer and preventative care, or clearing power lines, our team of experts has the right equipment and expert training to get the job done right. 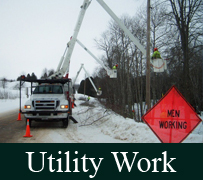 Click our areas of expertise to see examples of our work. 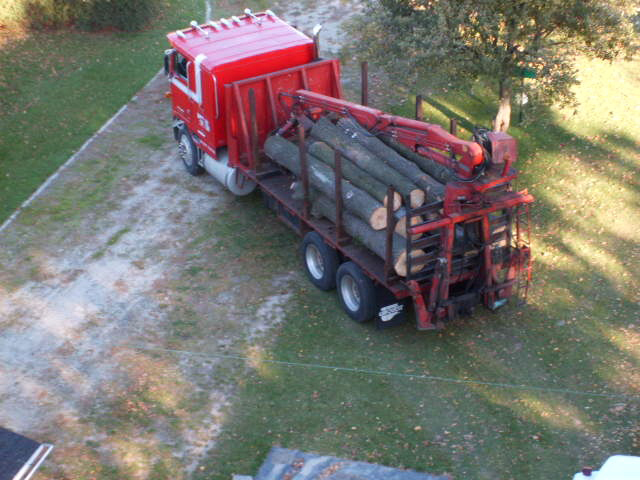 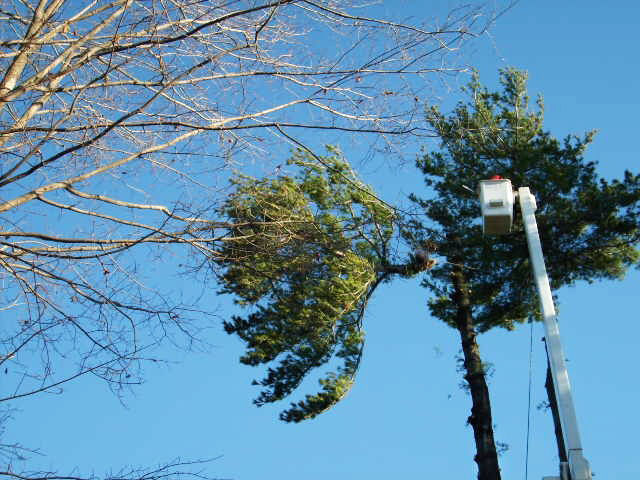 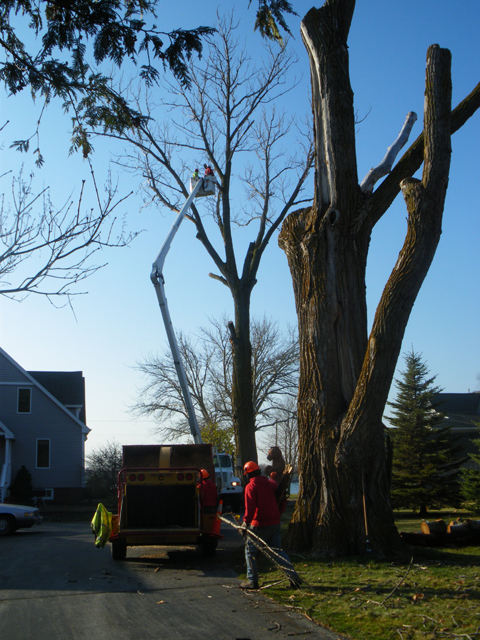 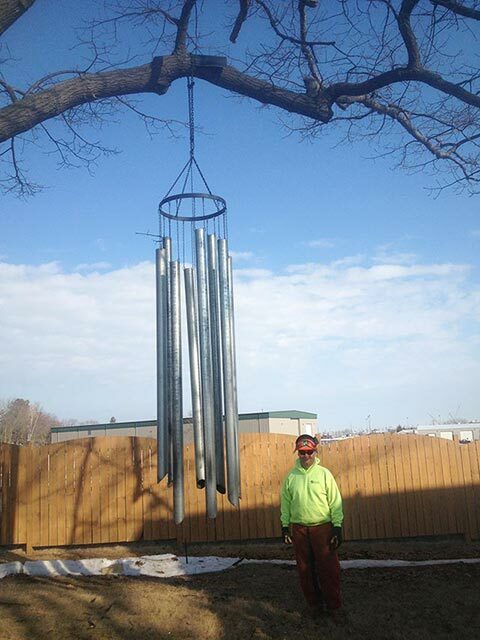 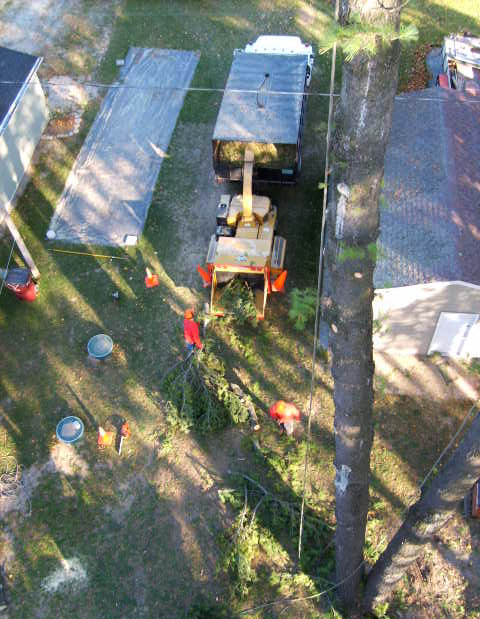 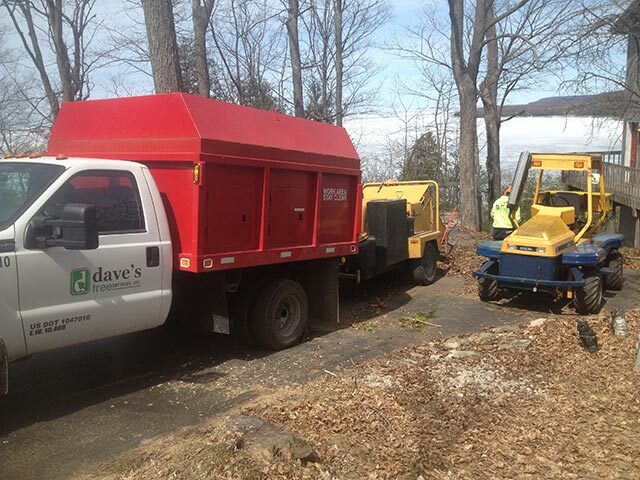 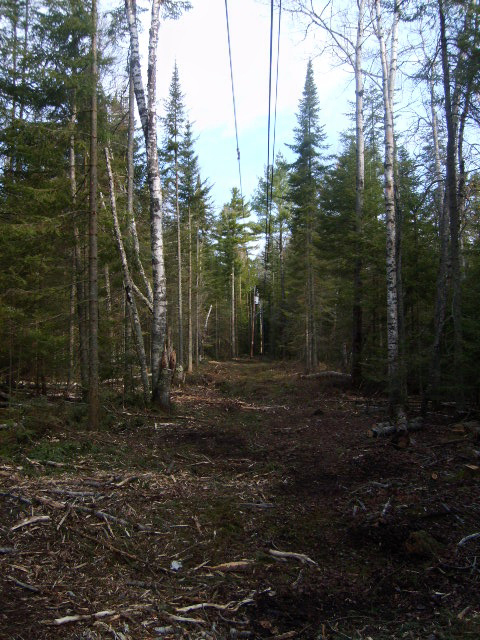 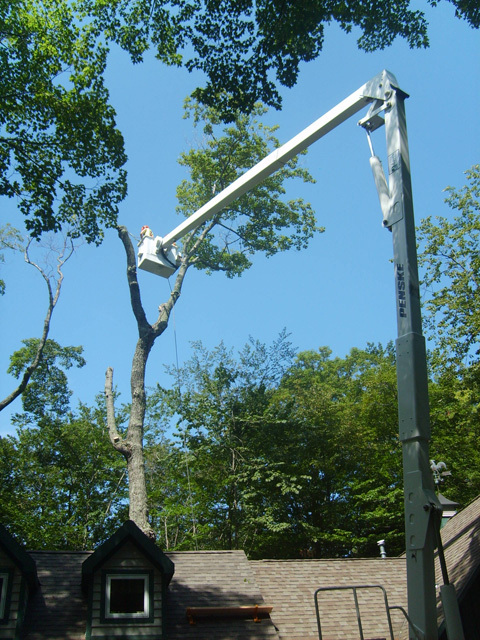 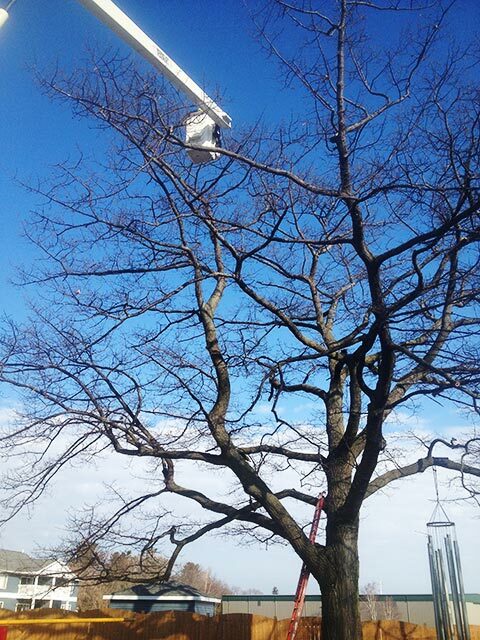 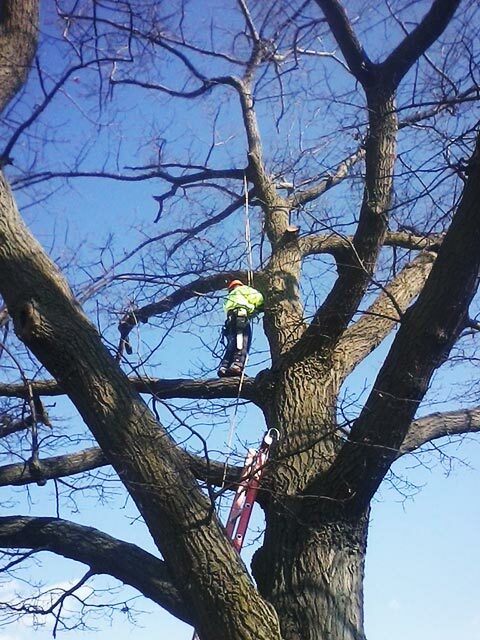 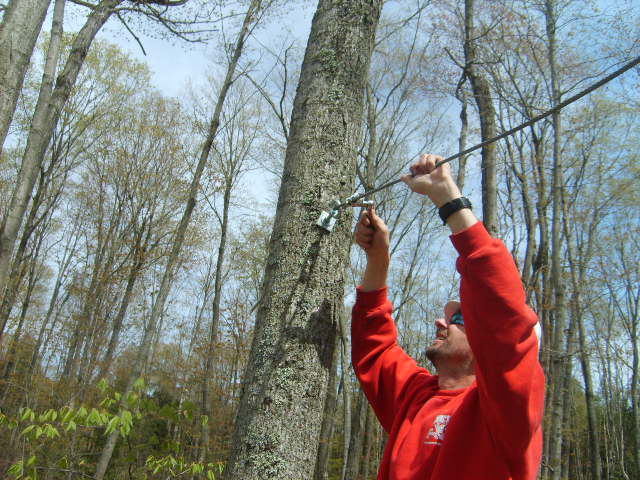 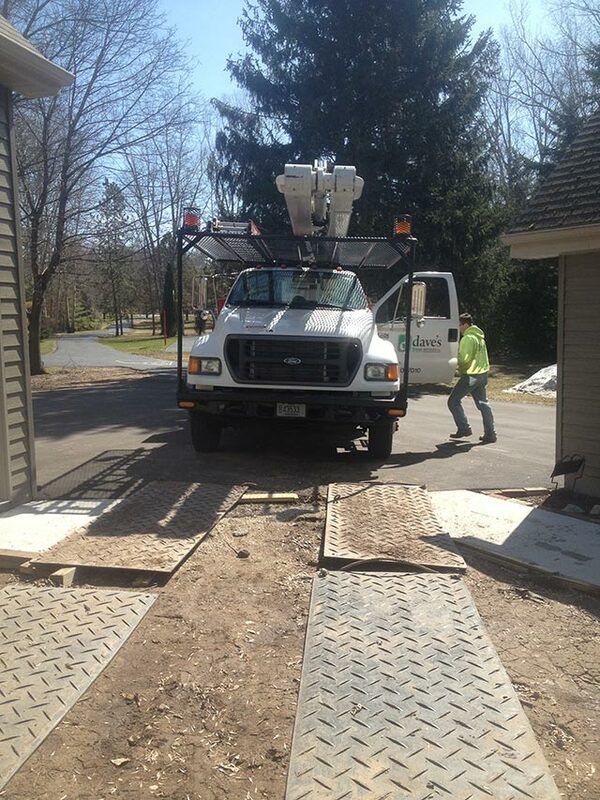 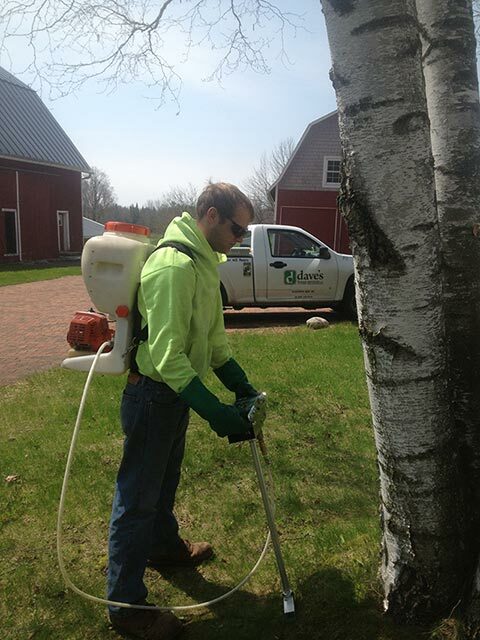 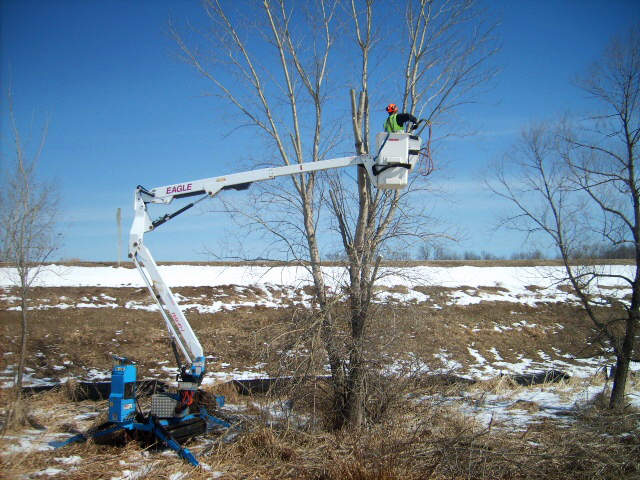 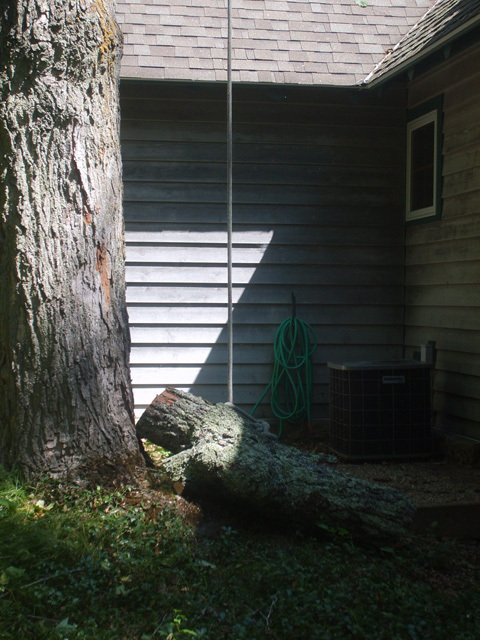 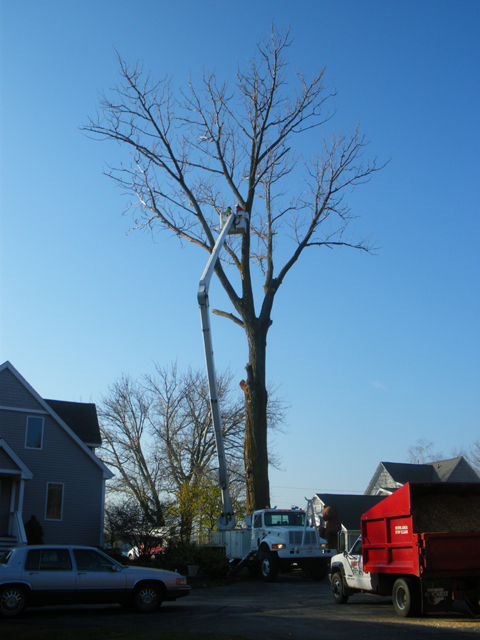 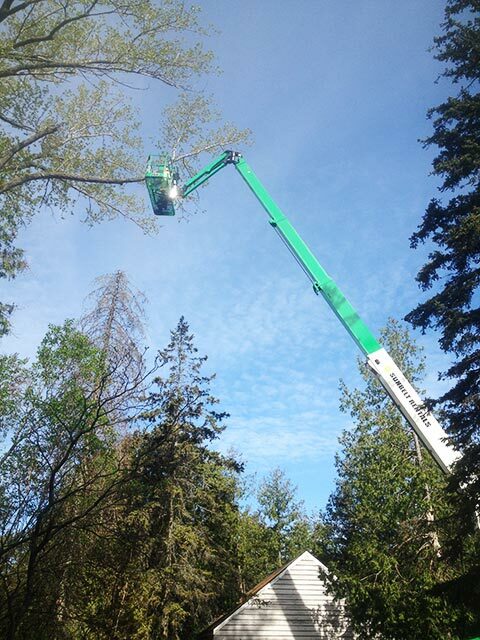 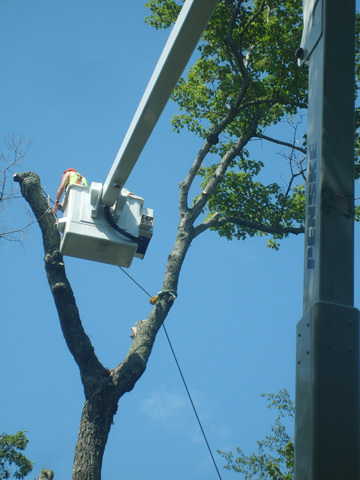 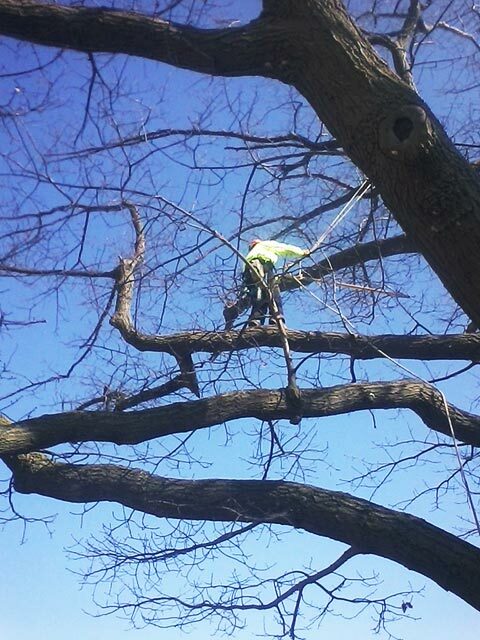 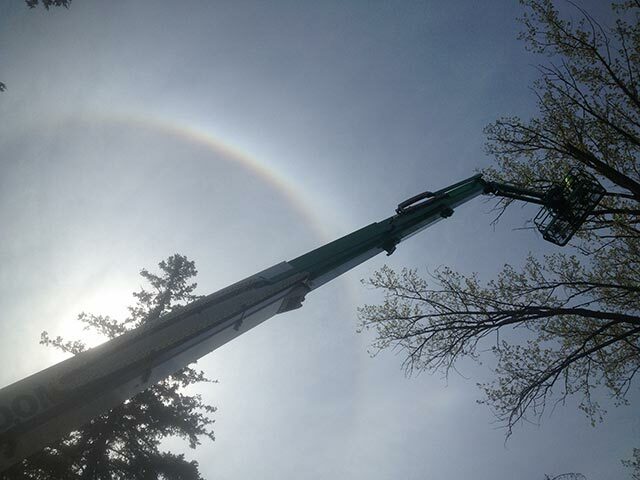 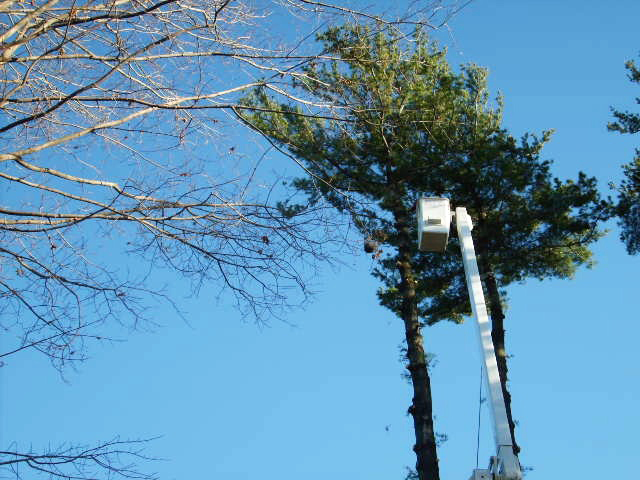 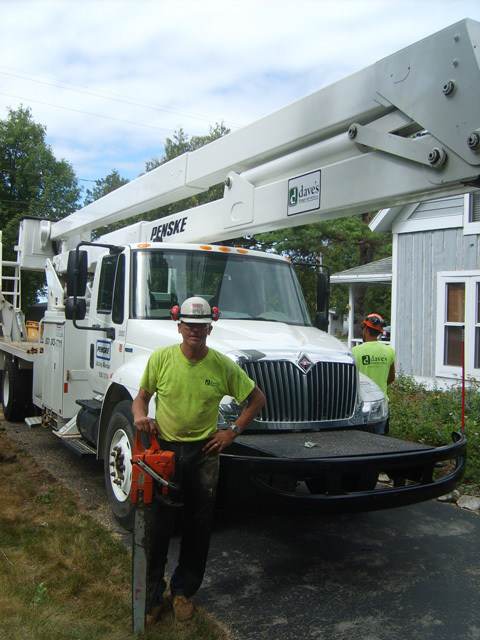 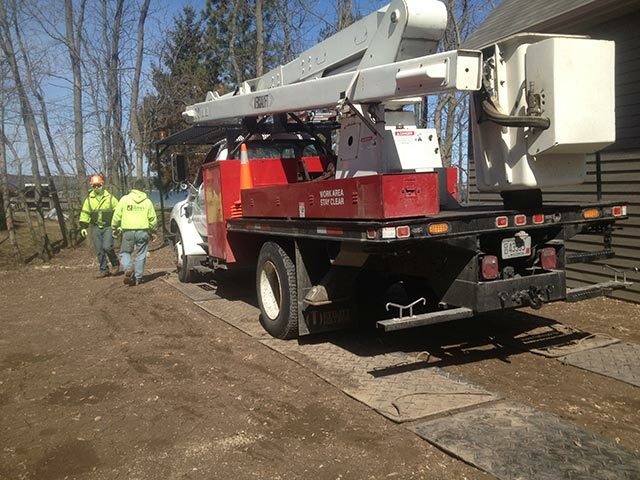 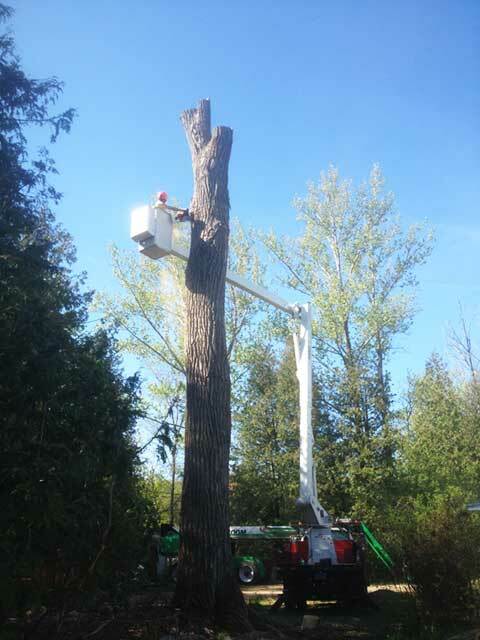 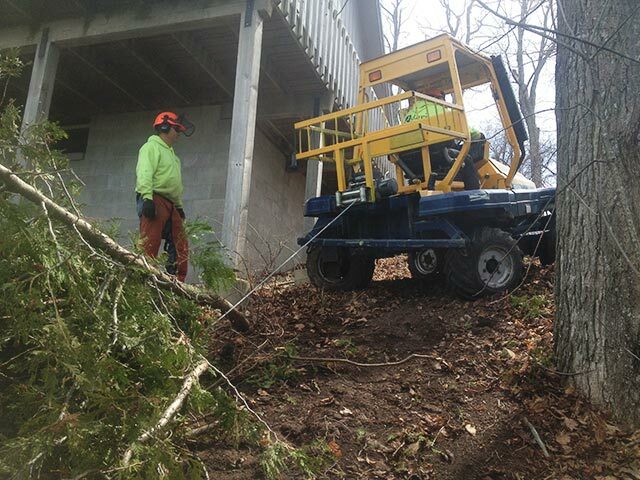 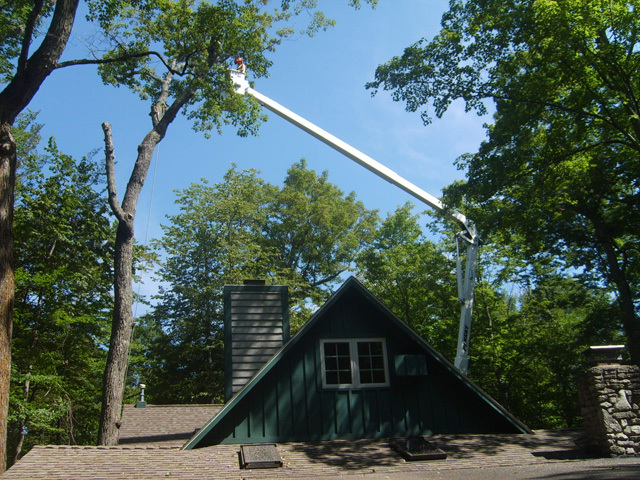 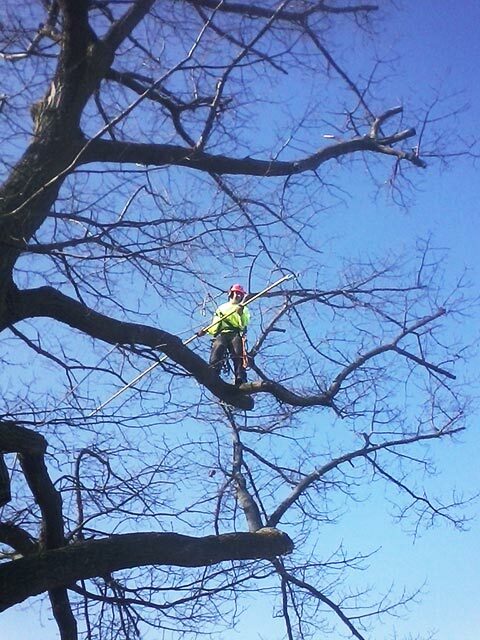 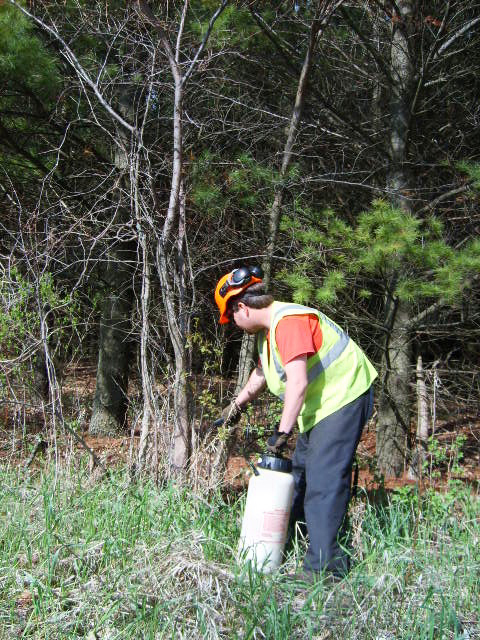 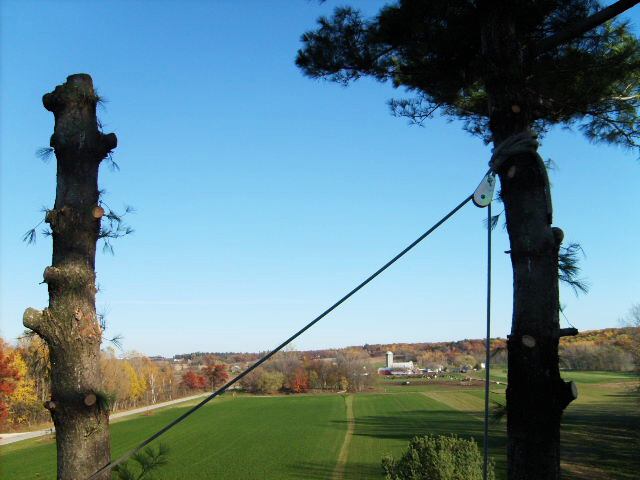 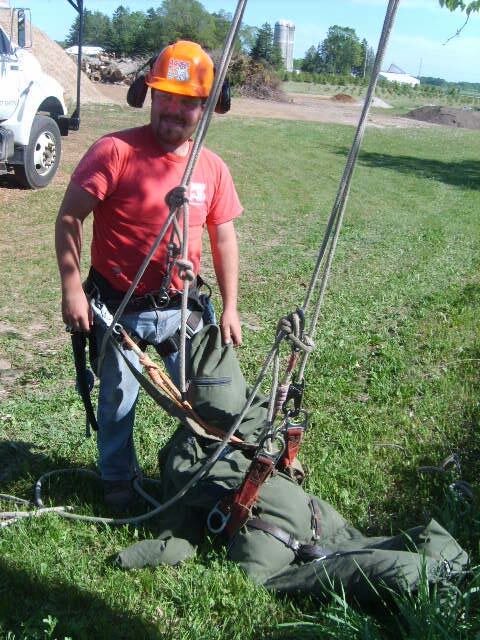 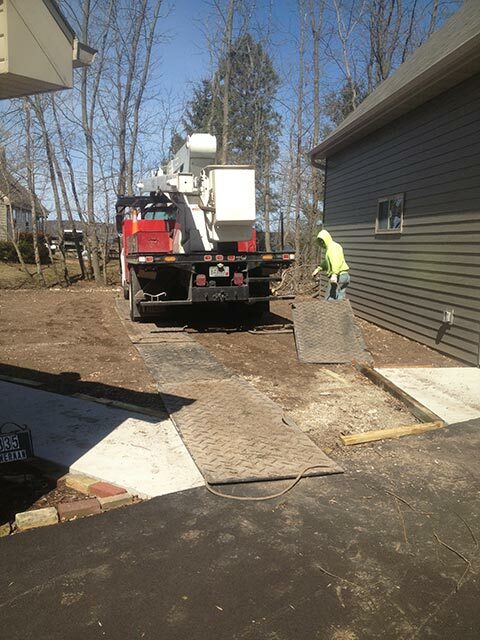 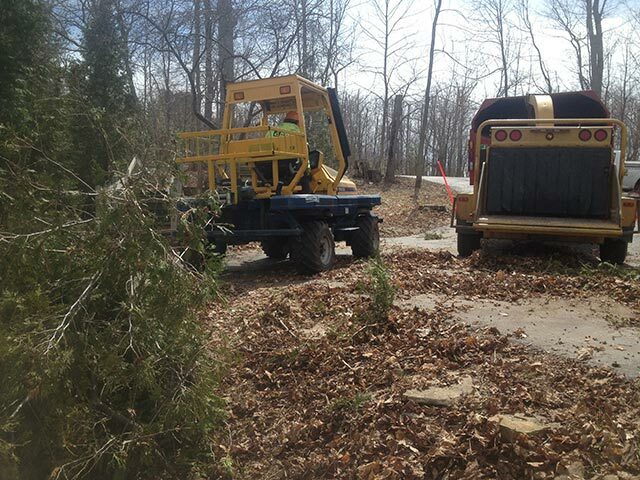 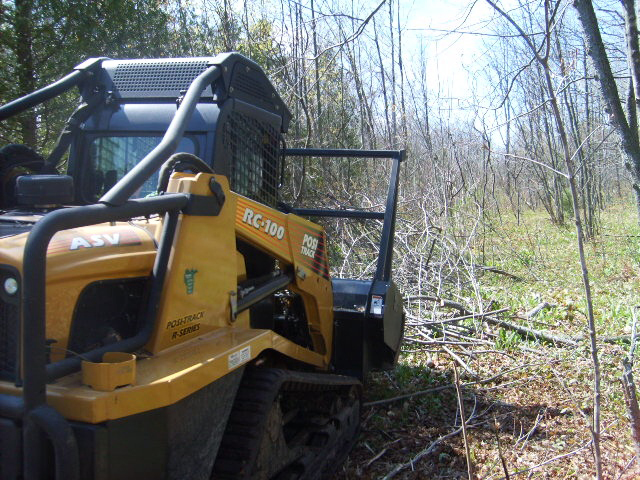 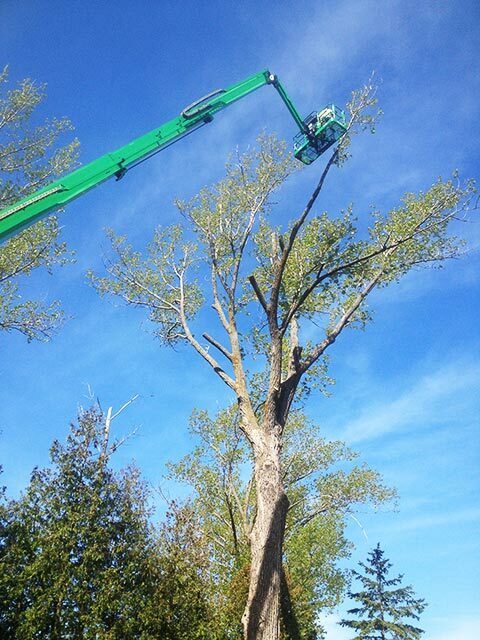 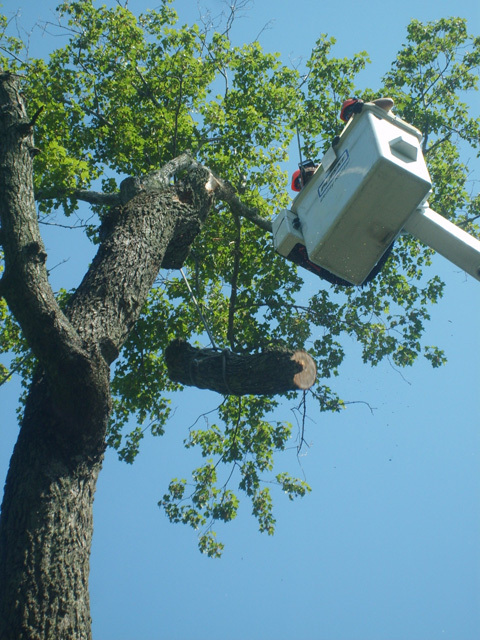 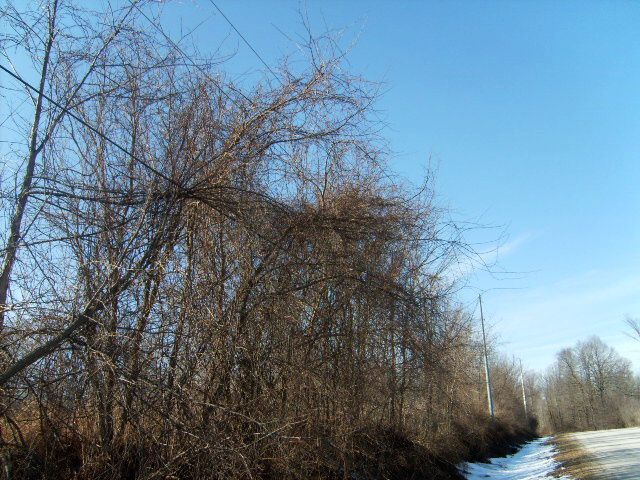 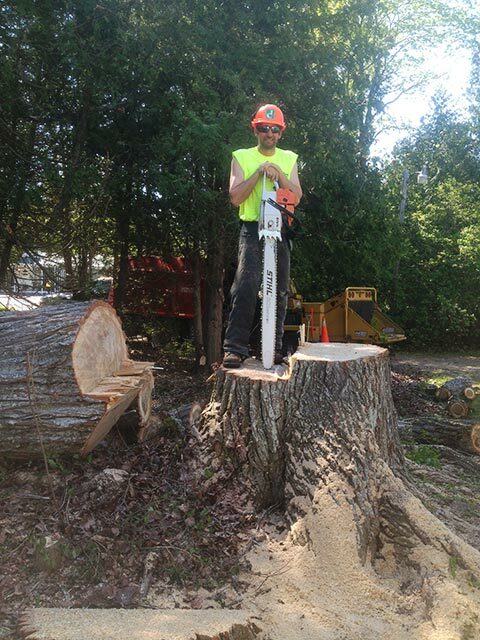 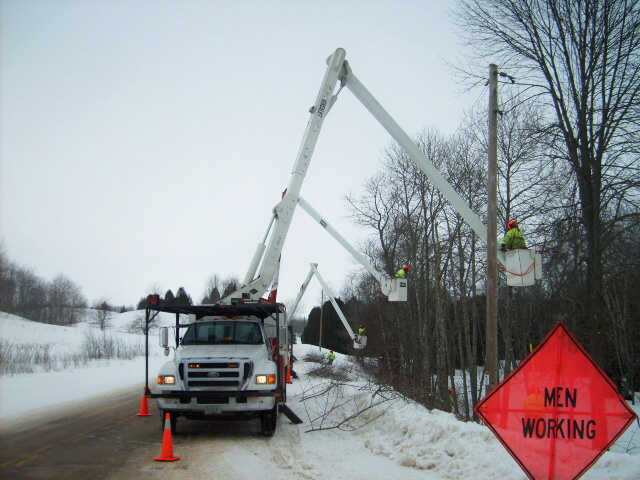 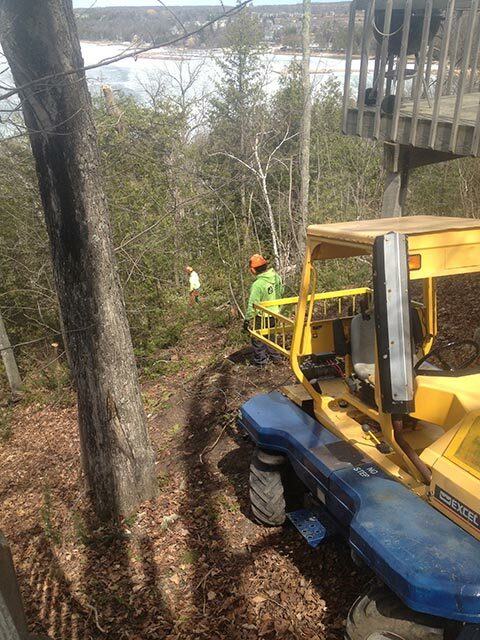 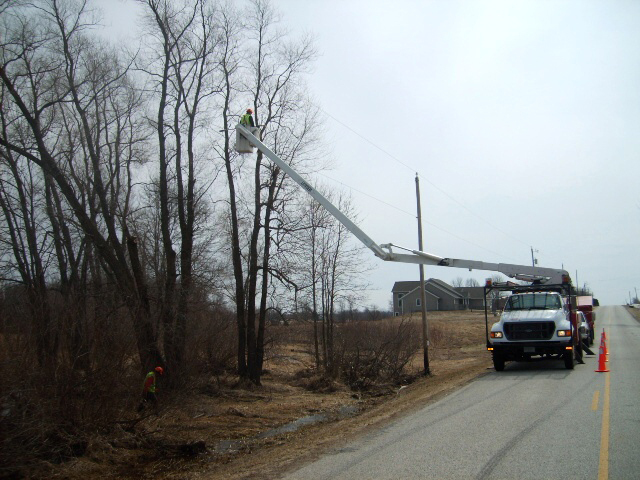 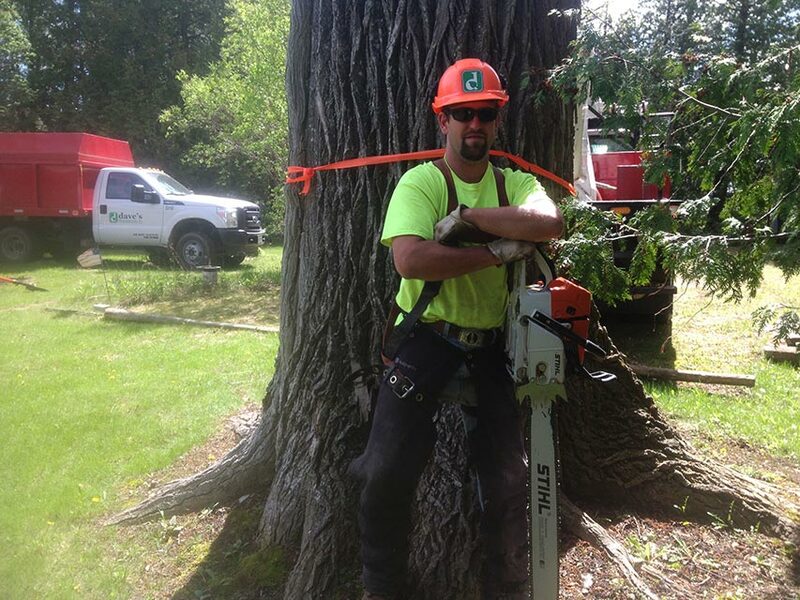 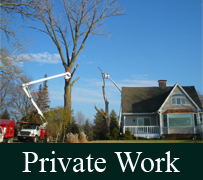 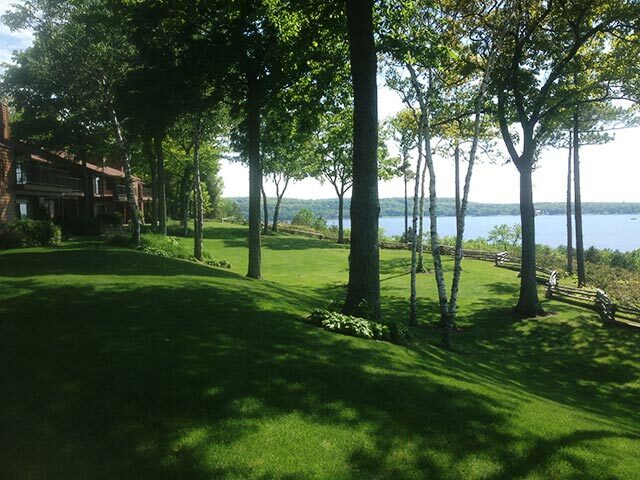 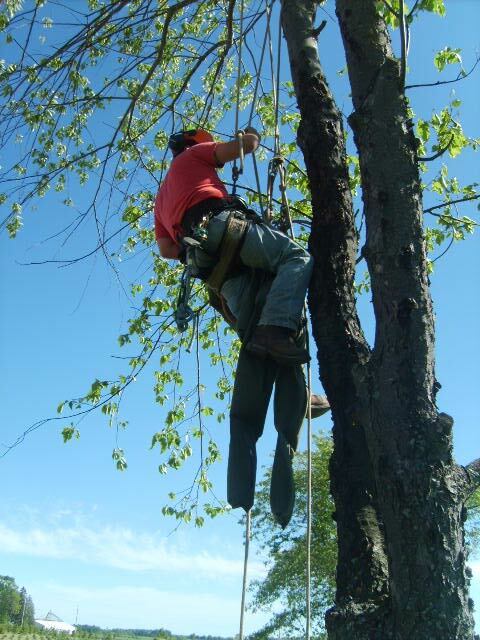 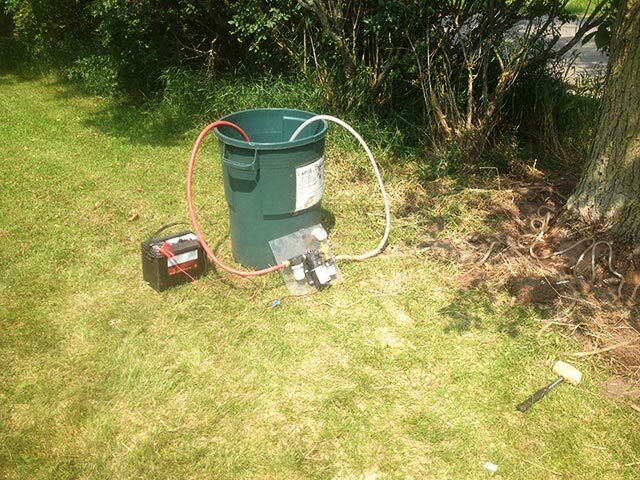 Please take a moment to view some of our private and utility tree service work. 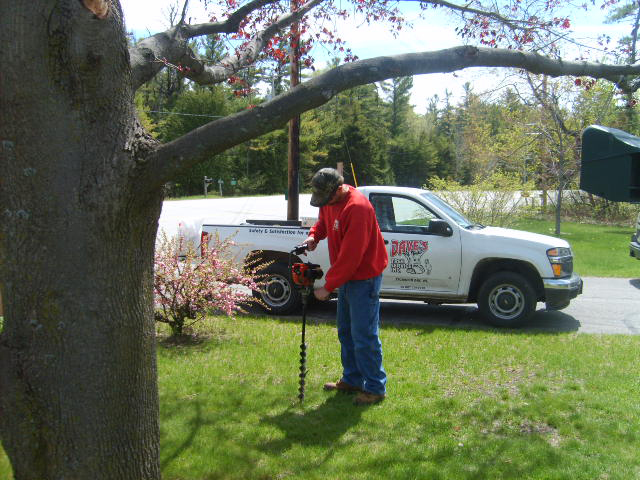 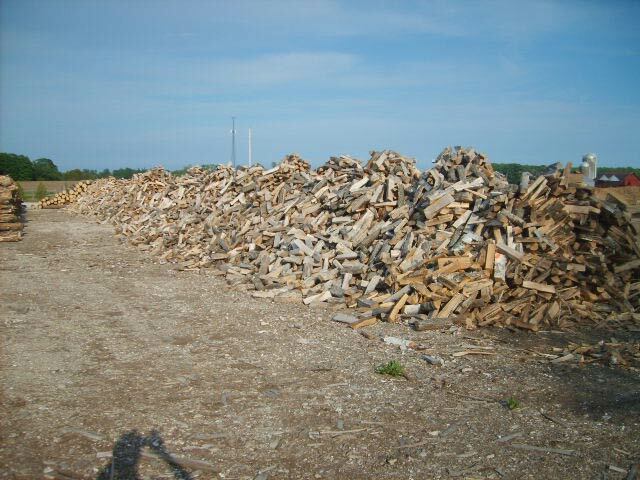 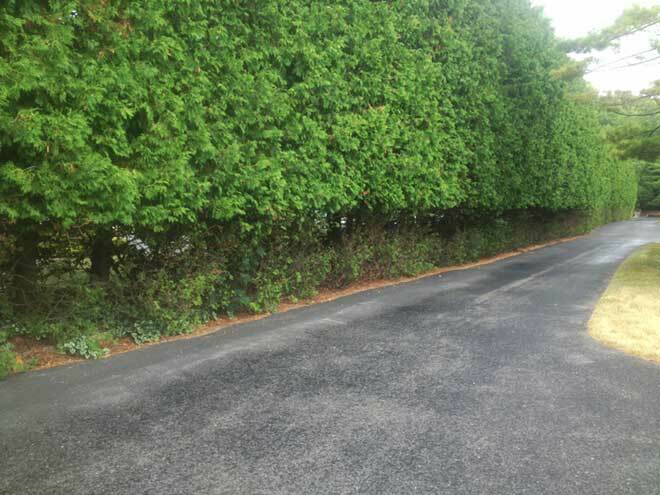 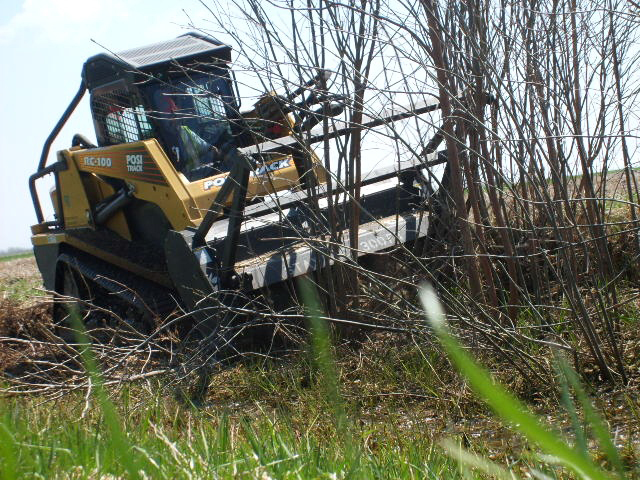 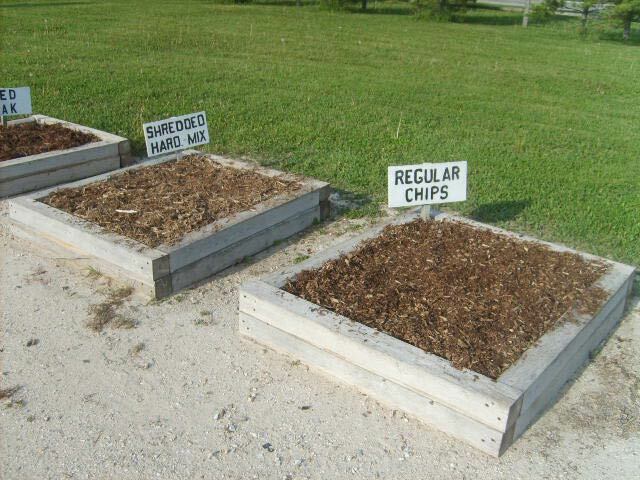 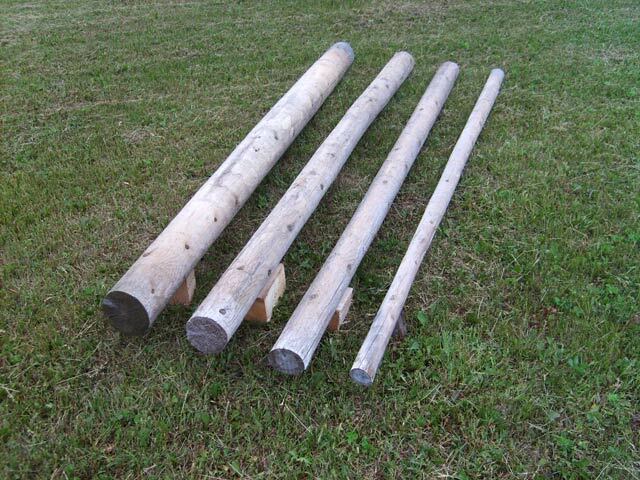 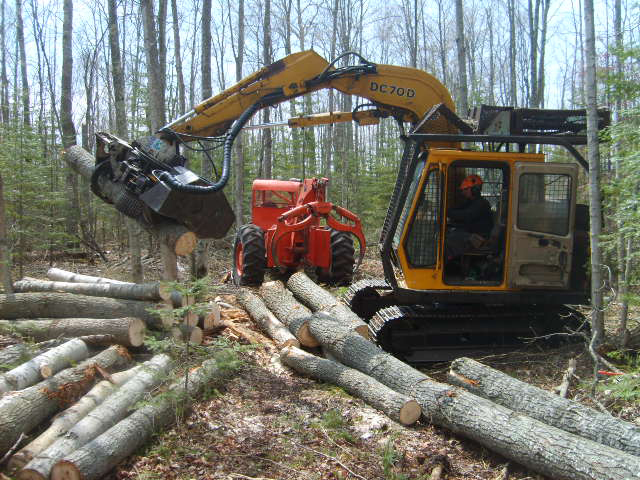 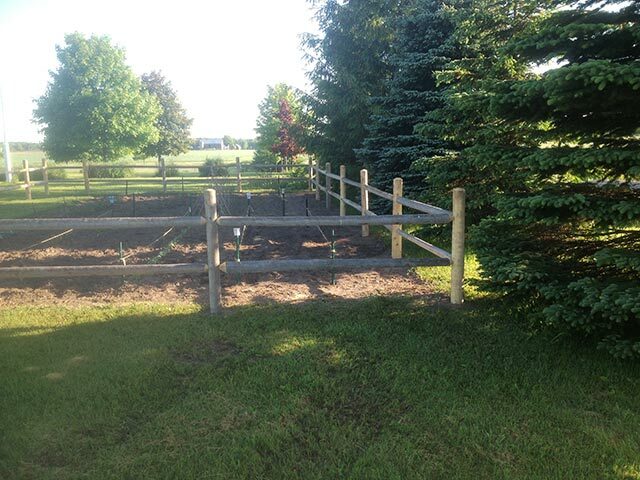 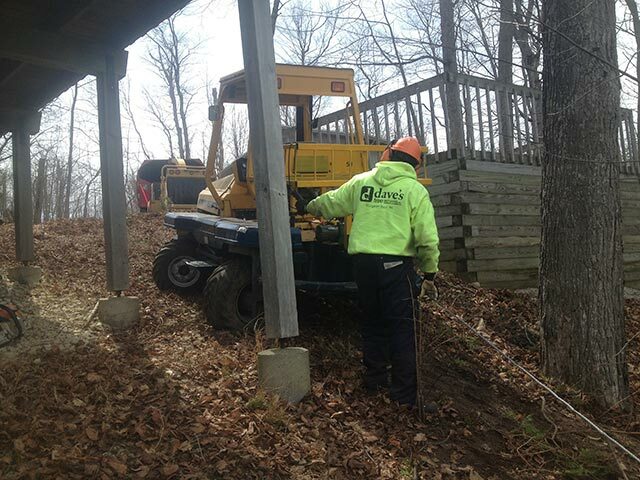 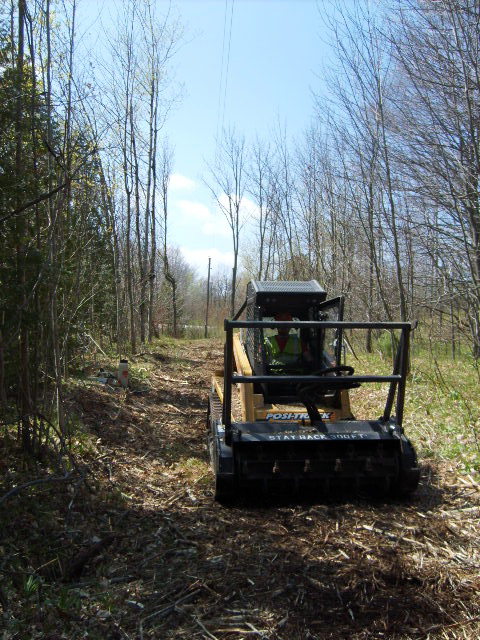 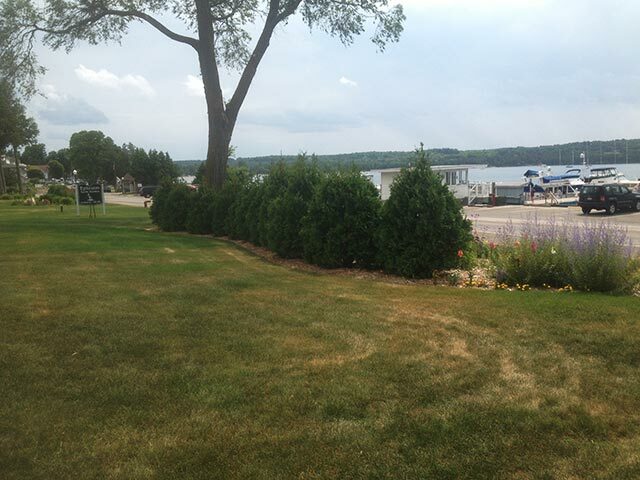 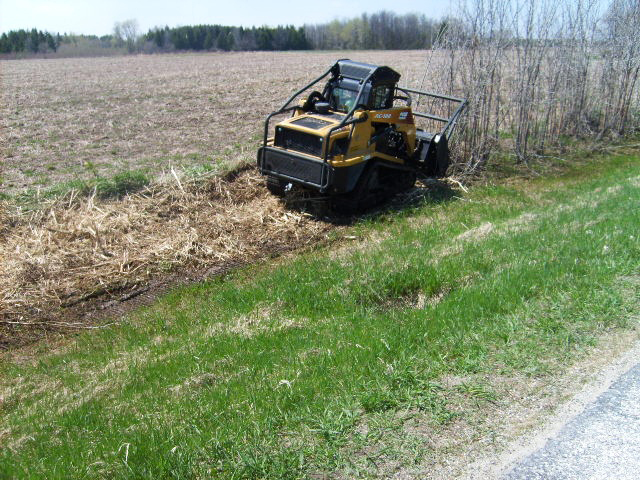 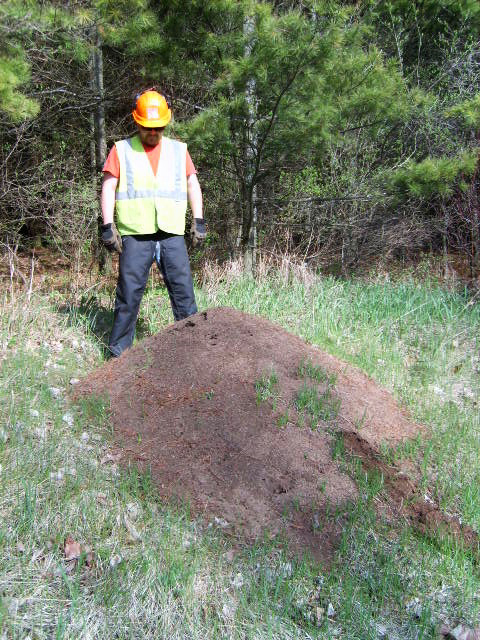 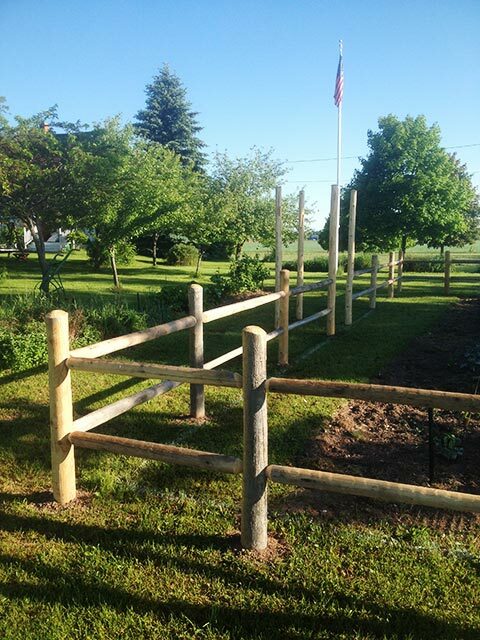 From tree removal and stump griding to tree fertilizing and custom fencing and tree mulch products, we take pride in our quality of work and service. 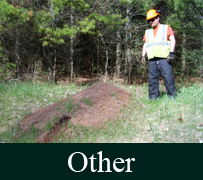 Click images for a larger view with multiple photos. 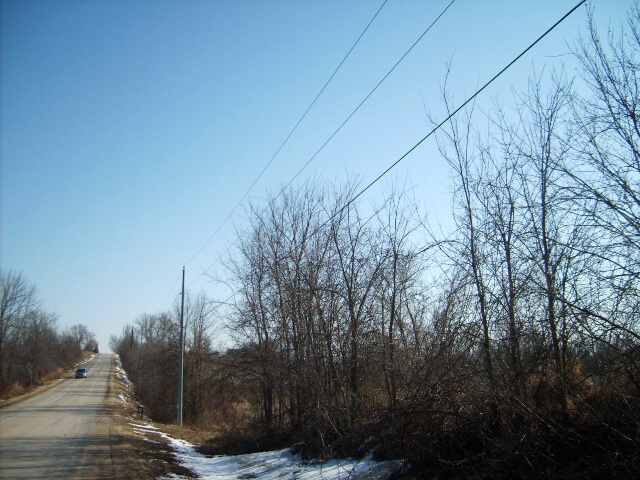 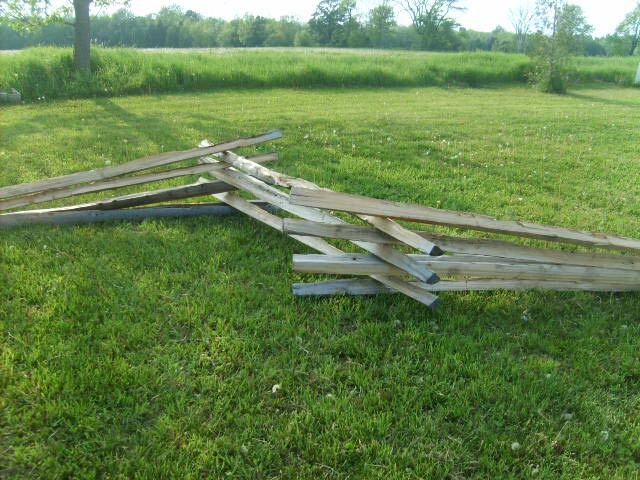 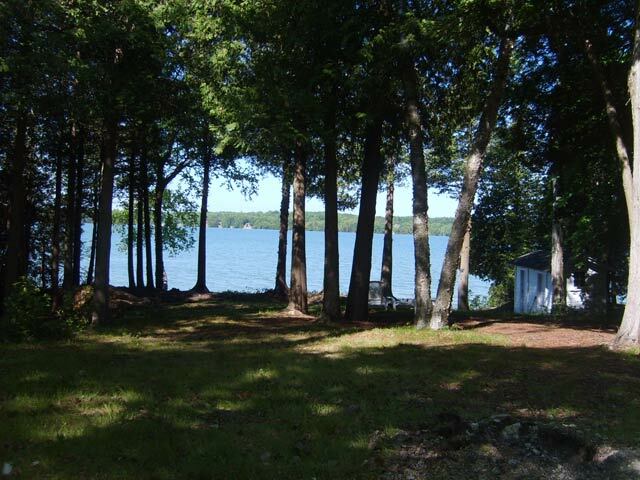 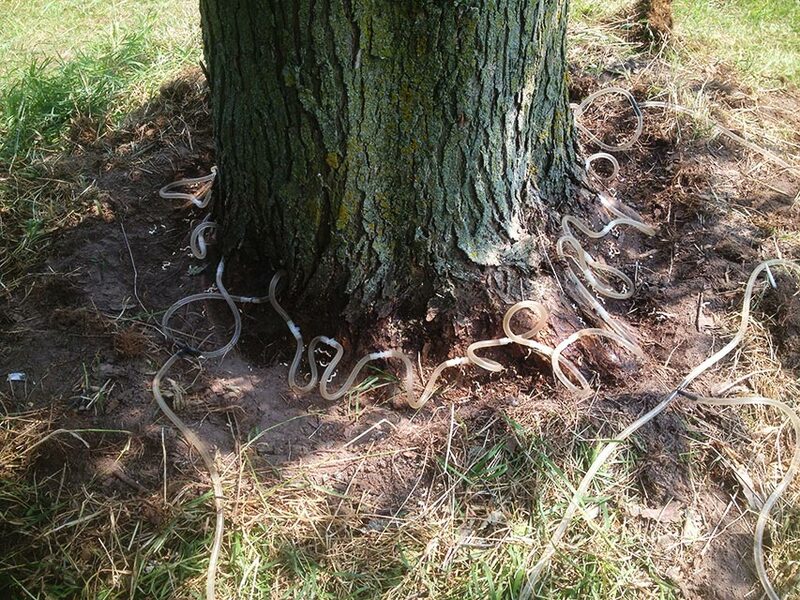 Located just minutes outside of Jacksonport on the corner of County V and Elm Road.